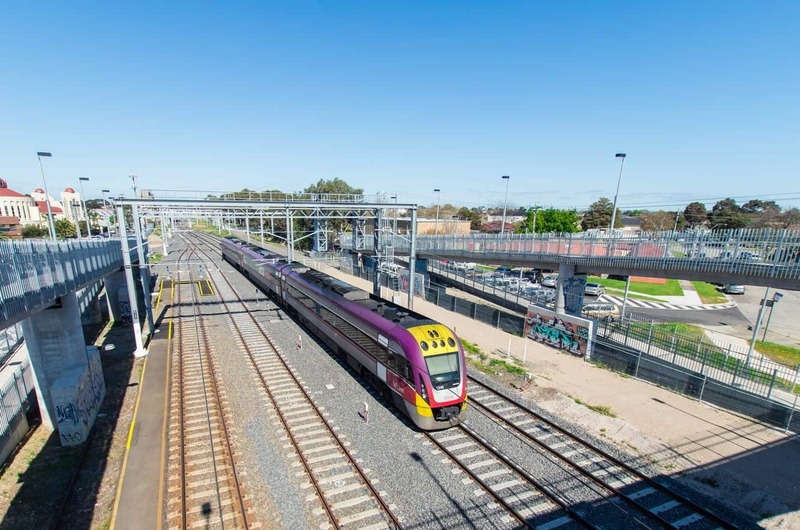 Melbourne has two types of trains – the Metropolitan system (Metro) which services the city and inner suburbs and the VLine country trains which connect the outer suburbs to the city. 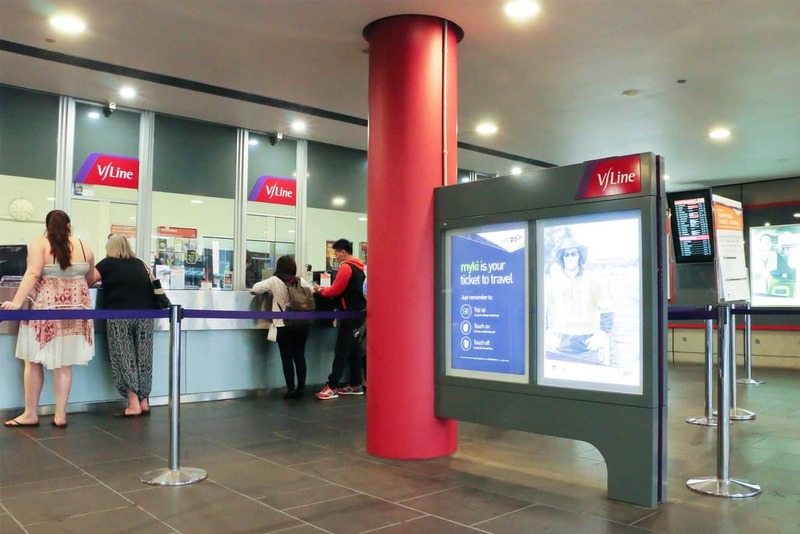 VLine Services going to Geelong, Ballarat, Bendigo, Traralgon and Seymour utilise the Myki system and the remainder of VLine services use a paper ticketing service which can be purchased from the station. VLine trains depart from Melbourne’s Southern Cross Station which is located on Spencer Street. 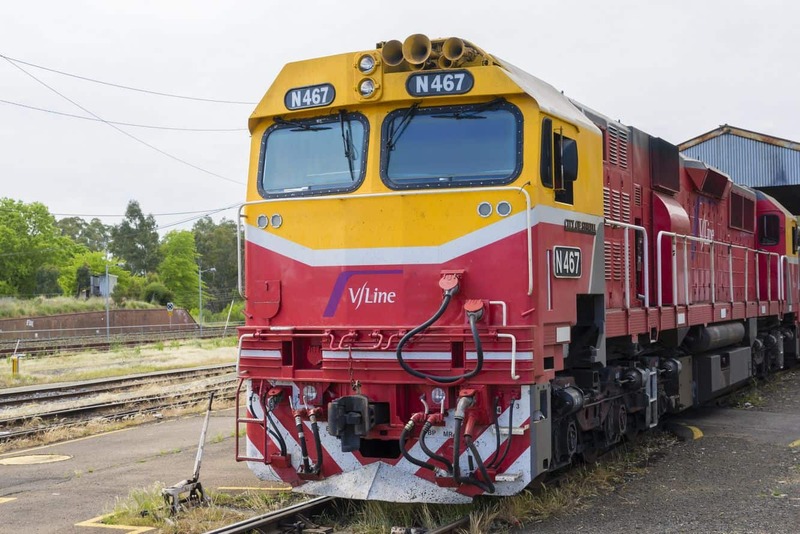 Each week, more than 1700 trains run between Melbourne and the outer suburbs of Geelong, Warrnambool, Ballarat, Maryborough, Ararat, Bendigo, Swan Hill, Echuca, Seymour, Shepparton, Albury, Traralgon, Sale and Bairnsdale. Depending on your destination, tickets can be purchased online in advance or just minutes before your chosen train service departs. Reservations are compulsory on all services to or from Albury, Bairnsdale, Shepparton, Swan Hill and Warrnambool. However reservations are not needed on trains to or from all other destinations including Geelong, Ballarat, Bendigo, Seymour and Traralgon. Trains running to and from Albury, Bairnsdale, Shepparton, Swan Hill and Warrnambool offer First Class and economy travel. First class tickets give passengers reserved reclining seats with more legroom and meal trays. They are larger and more comfortable. For all other services, they have economy tickets only where you are not guaranteed a seat and there are no reserved seating options, so it pays to arrive early to secure seat. Certain train services sell drinks and snacks. These include trains to and from Albury, Bairnsdale, Swan Hill, Shepparton and Warrnambool. Otherwise, you are welcome to bring your own food and drink (no alcohol) to consume on board. 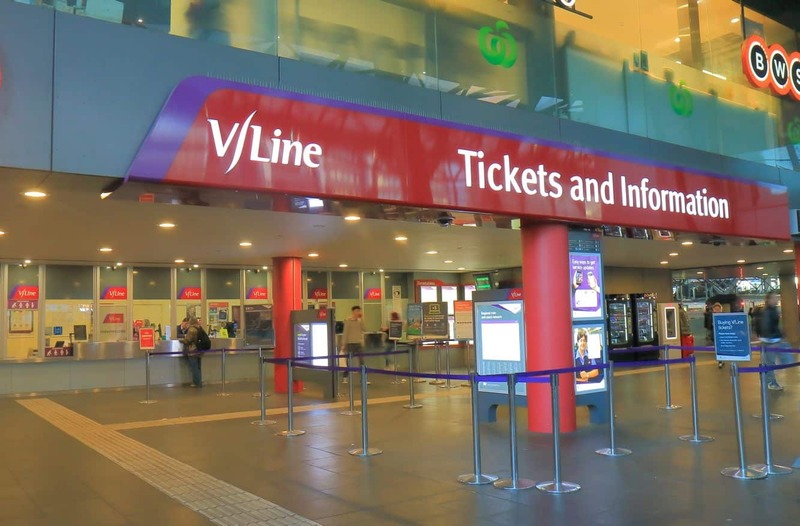 Click the link here for the VLine timetable for your chosen service. Can you please tell me the train times for Melbourne to Shepparton on Saturdays? 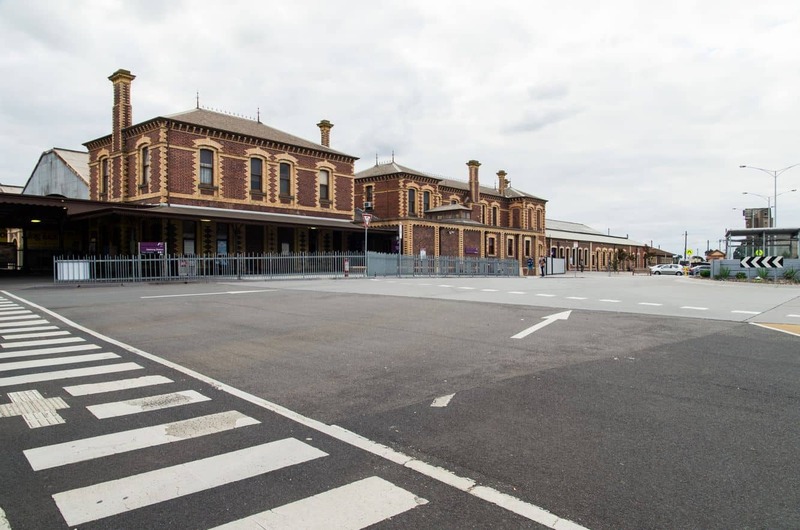 You can find the Melbourne – Shepparton train timetable here. Click the link and it will download as a PDF. what time does the train to Ballarat leave Melbourne tomorrow (Thursday) morning? 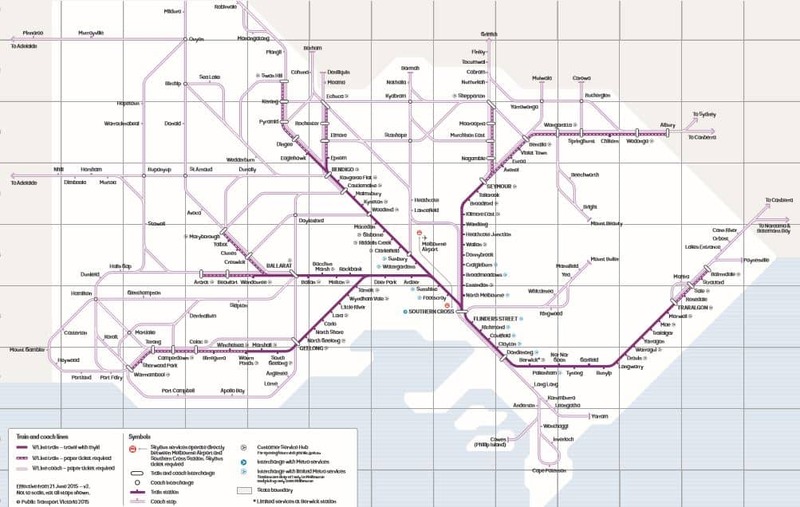 You can check the timetables at the Vline website here. There are a number of trains running tomorrow morning, the first leaving at 5.03am. The fare depends on whether you travel in peak or off peak times. It the fare will cost you between $30.20 and $43.20. Use the Myki fare calculator online to get an accurate estimate depending on the day and time you choose to travel. What platform does the Steamrail Echuca Express leave from on Saturday 8th July please? Unfortunately I do not know the answer. You will need to approach customer service when you arrive at the station as platforms can sometimes change at short notice. Hi, can you please tell me the office hours for the Vline office at Southern Cross to purchase tickets?